Asian girls are alluring in a mysterious way. 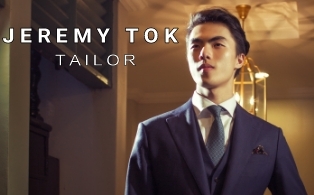 The task of playing up typical Asian eyes and facial features requires a little more thought. Nichole (with a 'h') possesses a skill that is precious, especially to us. 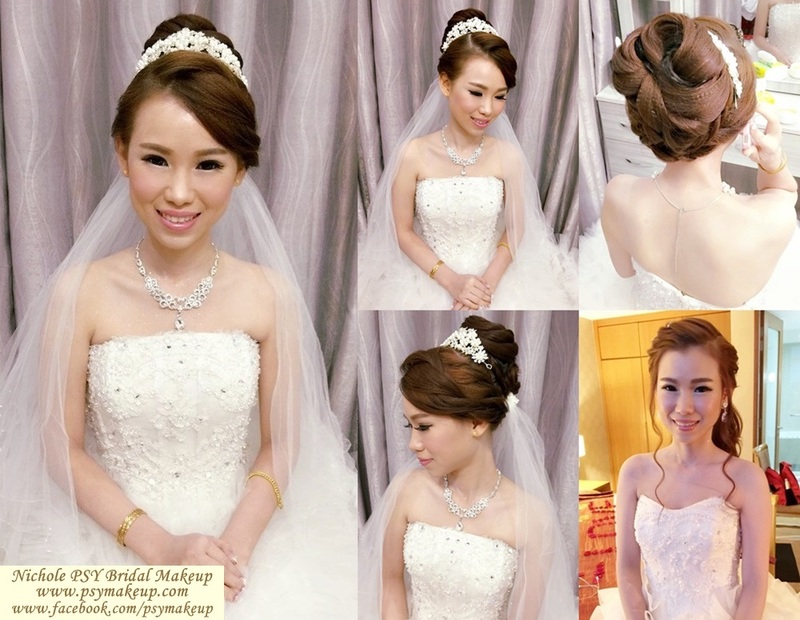 With a twist on a classic, she is able to create a princess out of anyone. The result? 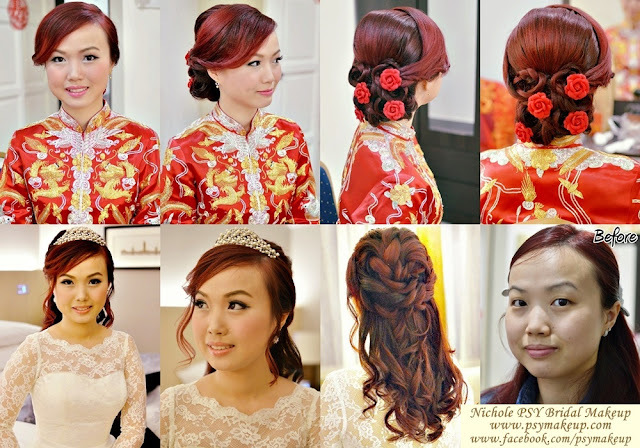 a natural and stunning oriental beauty, who will definitely take the center stage on her wedding day. Nichole was in Taiwan since 2007 where she did makeup freelancing with some of her Taiwanese friends before moving back to Malaysia in 2011. 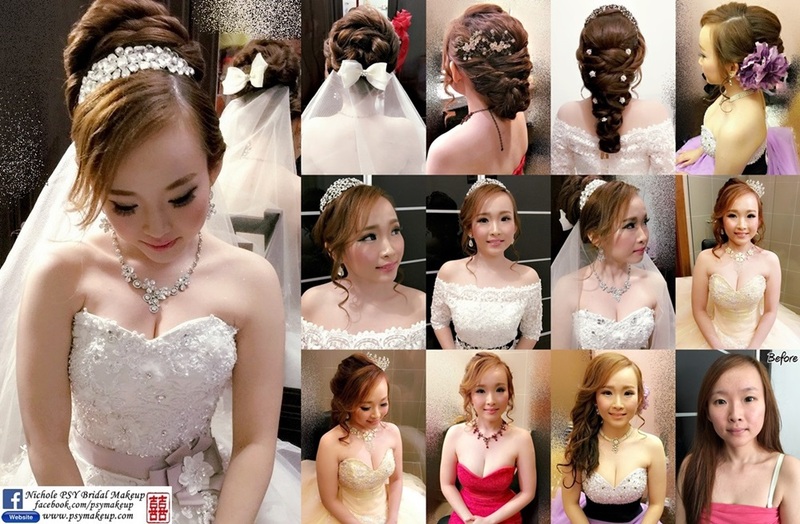 She took makeup and hair styling courses there in the city of Taipei. You can view her beauty certificates at her website: Certificates. 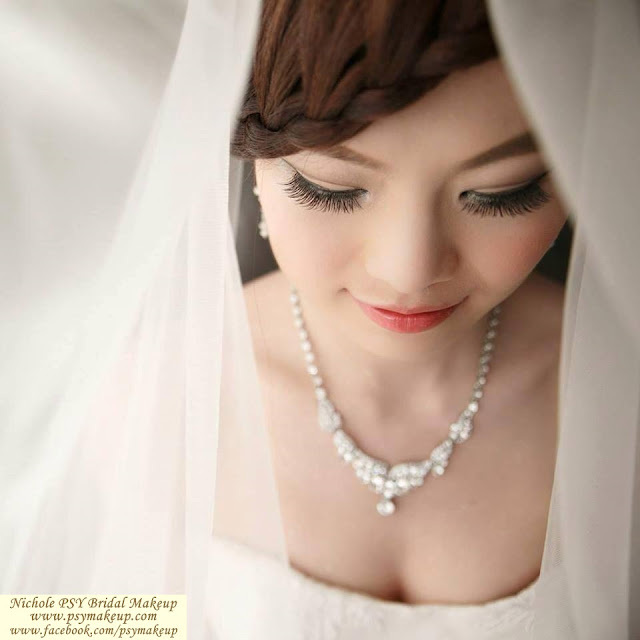 Every bride has the right be the most beautiful girl. And there is no reason for that not to happen. Quoting the saying "There is no ugly woman", you just have to invest on the right beauty and makeup application by a trustworthy artist. Nichole has been described as professional. Her work was given the thumbs up, the makeup was fresh, and gorgeous. 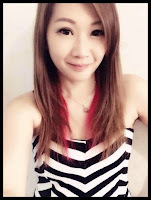 She was able to produce the natural results requested by her clients. You must be wondering how did she do that... let's check out her artistic creations. 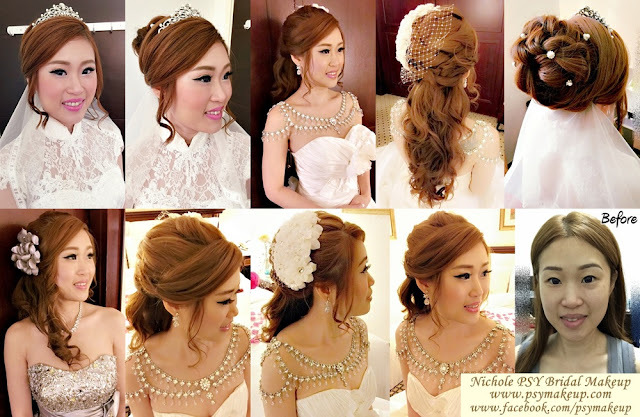 Nichole is really talented at creating these amazing bridal styles. I think they are uniquely stunning. It is so addictive to look at because the hair designs and make-up are not what you normally see. No problem Nichole, thanks for dropping by. Keep up the good work! Nichole is a True Professional where she listens to every opinion and cares for every details.Her skillful hands turned me into a princess on my big day where everyone praises the makeup and my hairdo! If you bride to be wants to become a princess as well, come to Nichole and she will provide her best service for you! 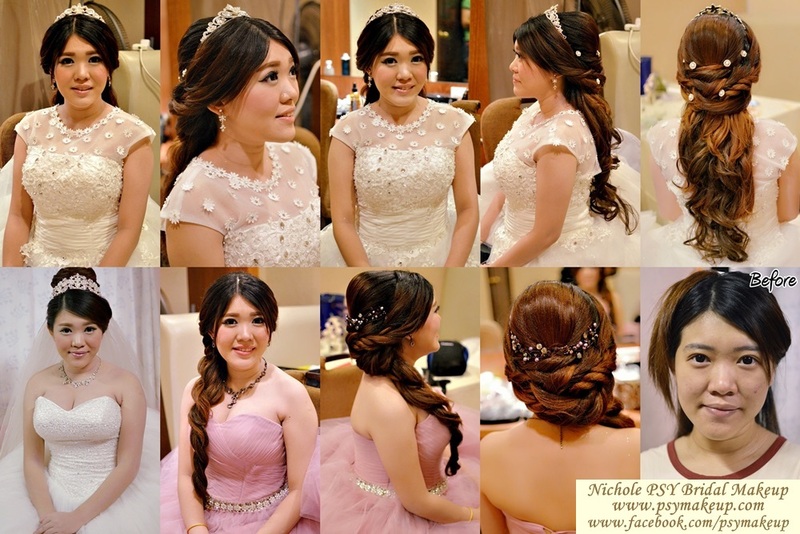 Thank you for Nichole's magic hand to turn me into a Princess on my wedding day. 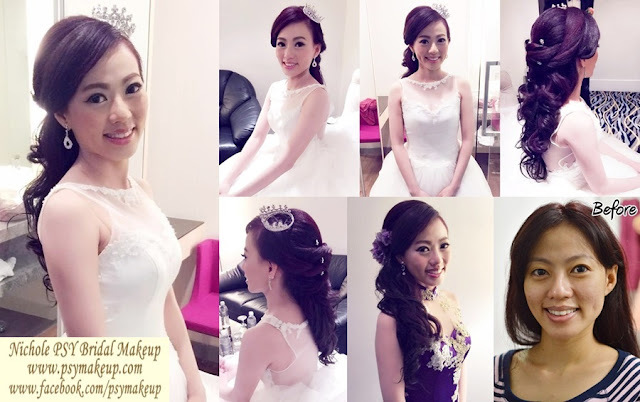 I never do any make up trial with her before wedding n only view her profile thru website. 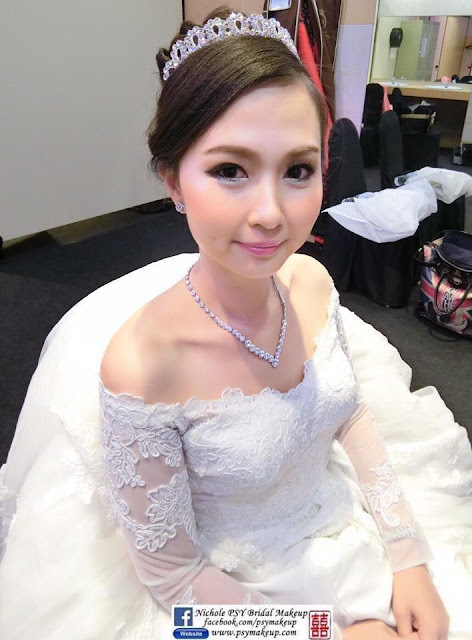 I like her bride's make up posted on the website. 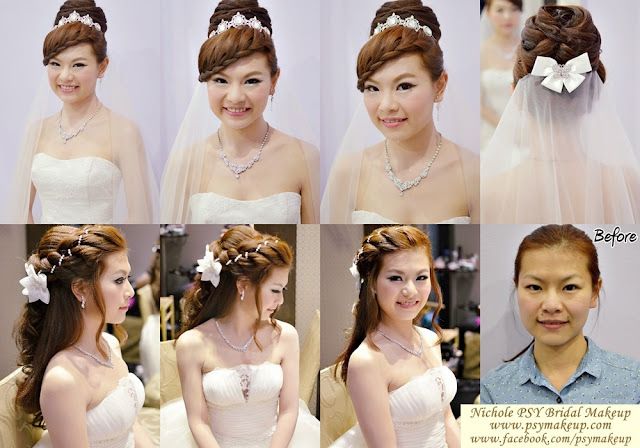 Although those make up n hairstyle may not be your favourite but Nicole will suggest a better image which suits u well. I was so worried on my big day image, but I really feel myself very outstanding on that day. I like the hairstyle n make up at night the most. My gown is in purple Colour on the special wedding night. The accessories Nicole brought was really match my gown n everybody like it so much. I was a bright star that night, thanks for your amazing service. 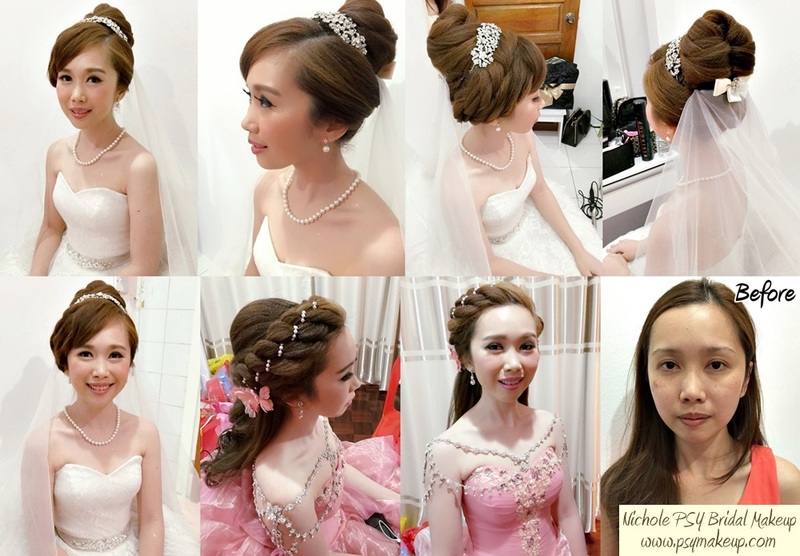 Thank you very much for your help with making me look beautiful like Princess on my wedding day. 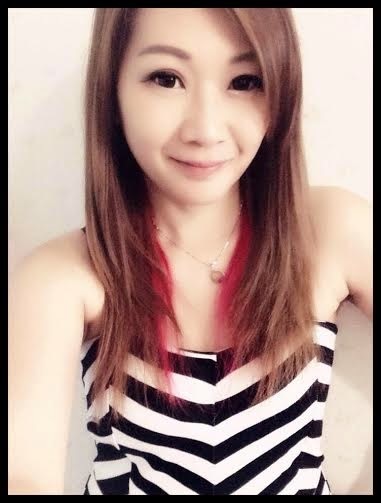 Nichole is very professional and very nice to talk to.. I really appreciate that made me feel assured on my actual day. I am glad that I have booked your services. Her prices were best value for the excellent service she provided. 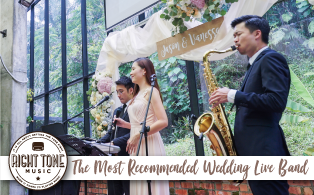 Highly recommend to anyone, u will not regret to have her on your big day. 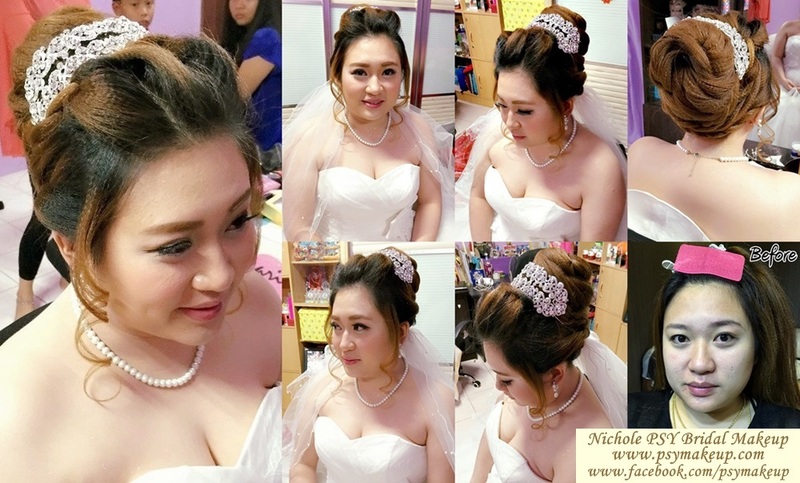 Thanks Ni Chole on my wedding day turn me into a beautiful bride. 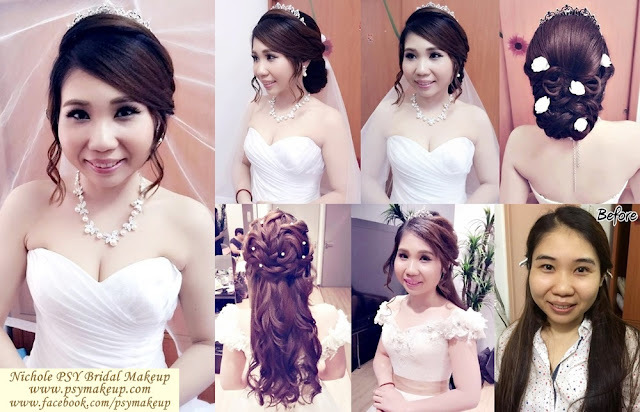 She is very attentive to my make up, my skin is very dry that day, she can also use her magic hands turn me into a beautiful bride..all relatives and friends say that i am so pretty ..hair styling and make up on my face so perfect so i become very beautiful and special on my big day. I'm really grateful for Ni Chole..THANK YOU TO NI CHOLE!!!! 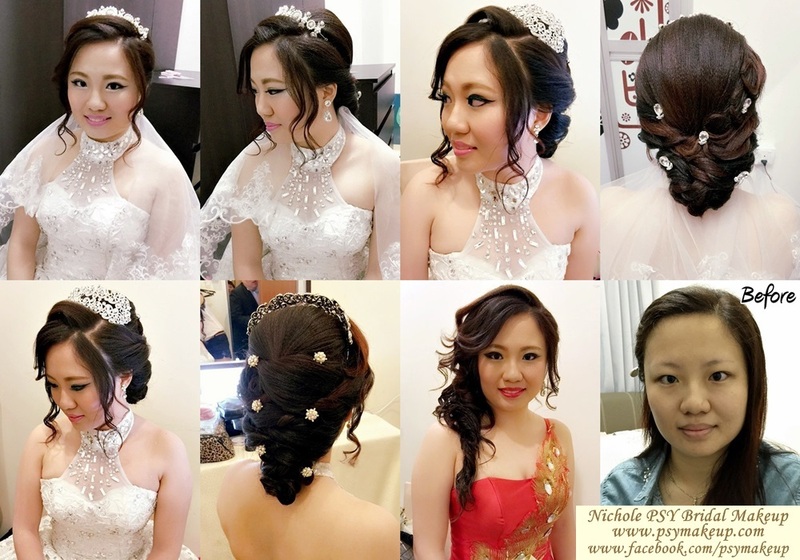 Thanks to Nichole who willing to spend time for my short hair design. It's look fantastic & modern . Different from those traditional style. My friends all giving good comments on the art work. Well done! I know Nichole is from my friend. And i like the way she did the makeup. Nichole was a very friendly person. When she help me to do the image she will asking my advise, after it's done she will ask me satisfied or not. 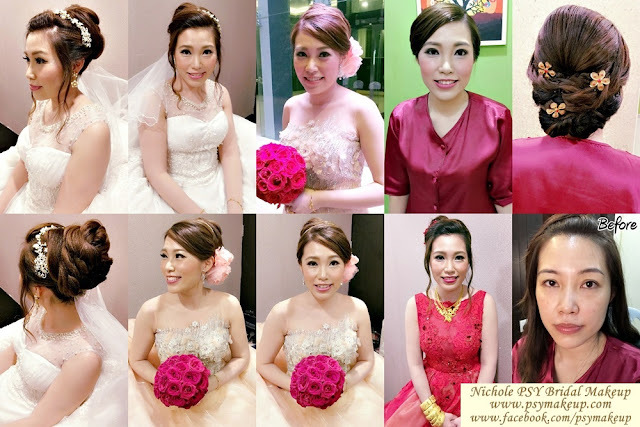 I won't feel bored when doing every image cause she always chat with me and Im very satisfied every modelling she done for me.once again let me say thank you Nichole making me a beautiful and dazzling bridal on my big day, you are the best. Thank you for the nice makeup. Nichole is very professional and friendly. 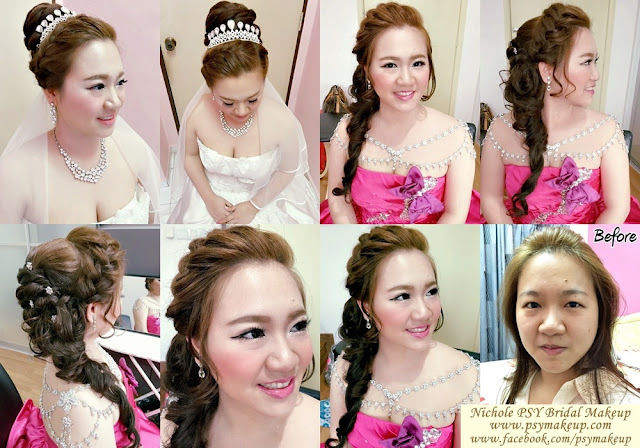 She knows how to make a bride pretty and keep her happy for the day. She is also punctual and gave me useful advices and tips for my reception. 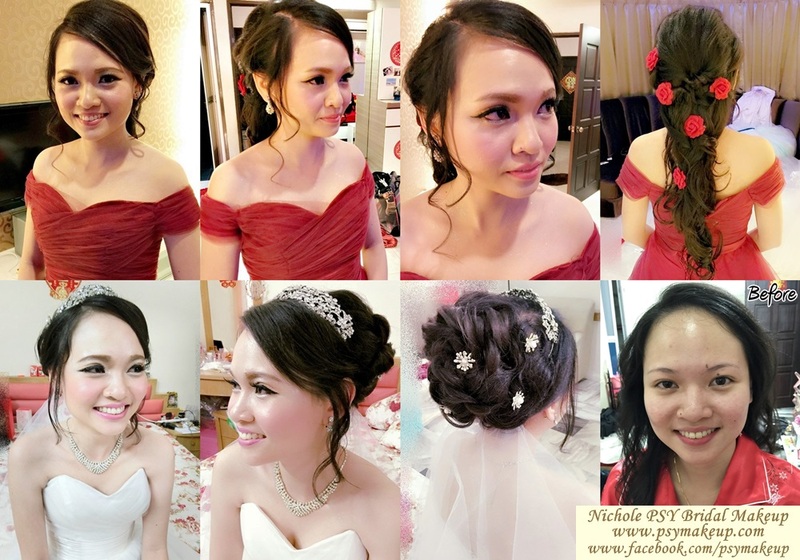 Nichole is also dedicated and she was wonderful in coming up with make-overs that best suit the bride. I would happily recommend her for future brides. Nichole has done a great job for my actual day morning and dinner session. All my friends gave compliments on my make up and image. 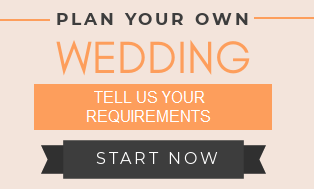 You can rest assured to be a beautiful bride if you hire her. Thanks....Nichole ! 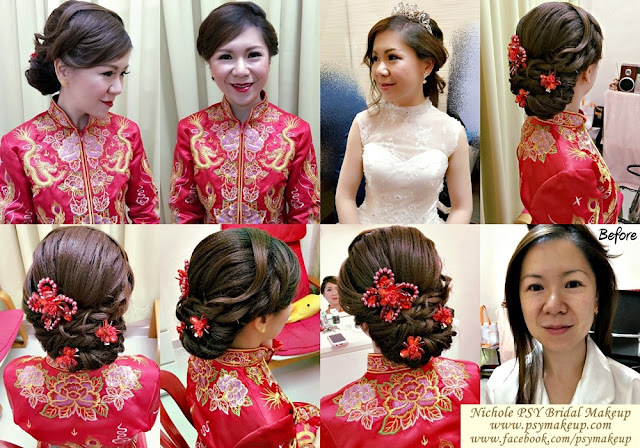 she really a nice n friendly person!she will always ask my preference n watz I request for my hairdo she have done for it...on my actual day 12/9/13 she have make a perfect hairdo n I really love it...really thanks!from Fb I see a lot bridal look ...on tatz time I trust her professional!she hav a skillful hand can make a perfect hairdo in short time..all my friend proud of me on my big day.Thanks Nichole ! Thank you Nichole who is really professional and managed to give me 2 fantastic look and hairdo in such a short time! 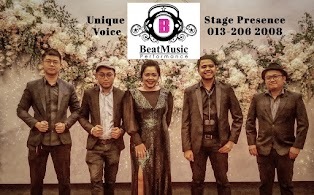 She is really amazing and highly recommended to everyone I know. Great hair accessories too! 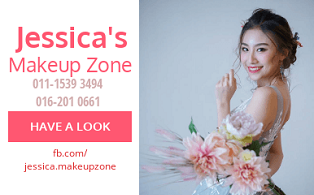 You're very friendly and I am very satisfied with the choice you become my make-up stylist. You are a very good and professional make-up artists, my relatives and friends all praise your makeup skill. 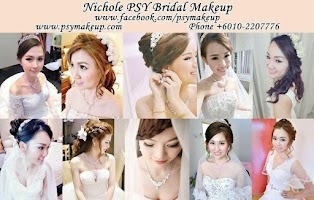 Hi Nichole, im glad to hv u as a mua during my big day. 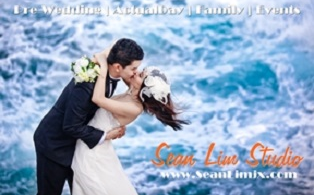 I love the images u create for me. I receive lots of compliment during the day and night . Again thank u ^^. 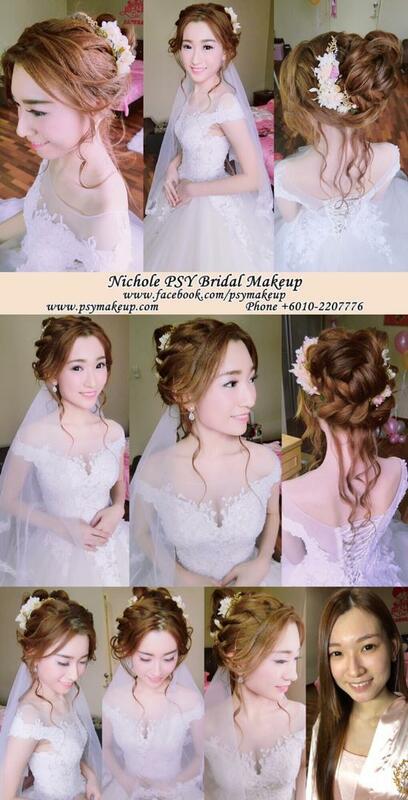 Hi Nichole, thanks for making me look beautiful on my wedding day. Hi Nichole, I'm glad to have you as a MUA during my big day. I love the images you create for me. I receive lots of compliment during the day and night . Again Thank You.